Hello everyone!! I have some exciting news to share with you! You know how much I love design and decor right? 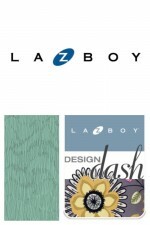 Well my designing and decorating dreams are coming true with an exciting opportunity with La-Z-Boy furniture! 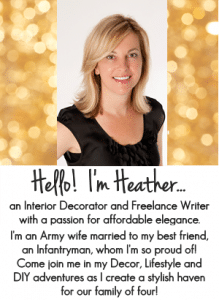 They’ve invited me to their Design Dash Challenge in October and I’ll be designing and decorating an empty room in 48 hours! The extra fun part? I’m able to use furniture, accessories, art and rugs from their huge amazing showroom – how cool is that? – First step: I’ll be selecting a La-Z-Boy sofa which will be the starting point of the room design. I’m visiting my local La-Z-Boy showroom tomorrow to meet with a designer there who will show me the sofa styles and fabrics that are available!! This will be so much fun! I’ll be sharing here on the blog which sofa and fabric I choose, so stay tuned! – In October I’ll be flying to beautiful High Point, North Carolina for 3 days to tour and complete the challenge in La-Z-Boy’s High Point Showroom. 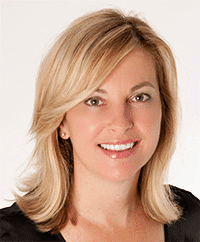 (If you’re not familiar with High Point it’s the location of the sensational ‘High Point Market’ which is the largest home furnishings industry trade show in the world. High Point Market is where designers and buyers go to see the newest and latest in furniture and decor. I’m so thrilled to be visiting this design mecca! I’ve always wanted to go! – During the 3 day visit I’ll get paired up with a La-Z-Boy In-Home Designer. Then we have just two hours (Eek! Only 2 hours??) to dash through the beautiful La-Z-Boy showroom and shop for my favorite pieces. Then overnight, all the pieces will be transported to a large photo studio, where I’ll find my customized La-Z-Boy sofa awaiting in an empty photo studio bay. This is when the real work begins — I have just over 10 hours to complete the room of my dreams!tour of the showroom and I’ll be shown my ‘set’ – my room – that I’ll be designing. There will be nothing in the room except for the sofa that I selected! Whew it’s going to be a fast and furious 2 days! I’ll be competing with 4 other bloggers in this challenge – our rooms will be judged and a winner will be picked. I hope I win! …and get this! 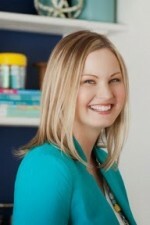 The entire challenge will be captured on video and La-Z-Boy will turn each blogger’s journey into mini webisodes, hosted by design expert Kelly Edwards (from HGTV and StyleNetwork fame!!). 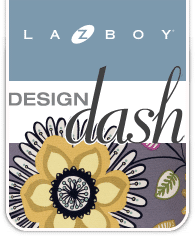 The best part is that you can enter the Design Dash sweepstakes for a chance to win some beautiful La-Z-Boy furniture!! I’ll be giving you more details on this coming up! I have NEVER done anything like this so I’m super thrilled to be invited to this challenge. Thank you La-Z-Boy! I’m so excited and so very blessed. So grateful for the amazing opportunities my blog Setting for Four has brought into my life! I’ll be sharing the whole journey with you guys here on the blog – so stay tuned for updates! Right now I am experiencing a mixture of pure joy and butterflies….I’m excited but also a bit nervous, I mean… what if my room turns out blah? All I know is that however my room turns out – this will be an amazing experience for me to spread my wings and challenge myself. Because when we challenge ourselves, no matter the outcome, we learn and we develop our skills and we grow. And that, my friends, is ‘the real win’. Come back tomorrow for a fun $500 Amazon Gift Card Giveaway here on my blog! WOW! What an honor for you! I’m happy you have been chosen for this challenge! You have excellent taste and a great eye. I know you will completely knock their socks off! And ours too! Have fun and enjoy your experience! What an amazing opportunity!! Well deserved though. 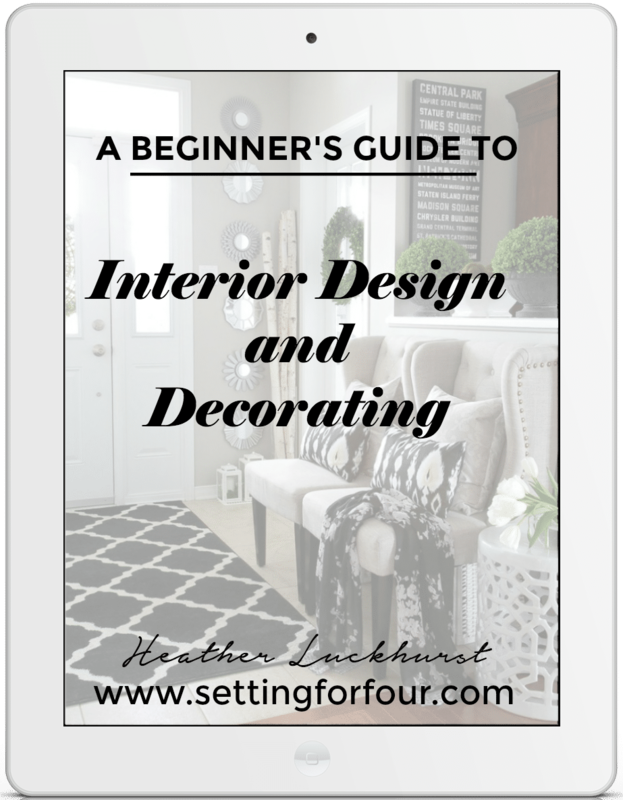 You are such a talented designer who can pull a room together with a unique look that is just “yours”. I know you’ll do well. But you’re right – it’s the amazing experience that is the true win here. Congratulations!!! I know you will do great! Sounds so exciting, and a little scary! Have a ball and enjoy every second! How exciting!! Congrats and enjoy! !